Madera Vox used two languages to name their ensemble—the Spanish and Latin words are an unconventional merging that translates as "wood voice." So it's probably not accidental that their music is also an idiosyncratic mix of oboe, bassoon, piano, percussion, and soprano vocals. Because there is no repertoire for this eclectic cluster of funky sounds, the group creates and arranges everything they churn out while remaining flexible and free in their song choices. 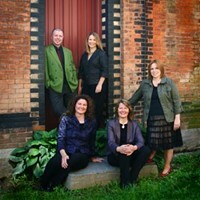 Having garnered the praise of critics on Broadway, at Carnegie Hall, and countless places abroad, the classically trained quintet of Keve Wilson, Cornelia McGiver, Sylvia Buccelli, David Gluck, and Kelly Ellenwood conquer uncharted territory on their second recording, which is mostly clever cover songs that are quirky, genre-bending, and occasionally downright amusing. The CD launches with composer Kurt Weill's "Alabama Song," which is successfully executed with the ensemble's own whimsical, spunky twist; Weill is covered again on the stirring "Susan's Dream." A familiar piano melody begins one jazzy track, which the listener may not recognize until Ellenwood begins singing—behold, it's Nirvana's "Come as You Are." 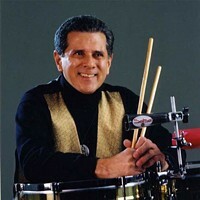 Fusion master Chick Corea is another artist whose work this ensemble explores, and here they add an exciting flair to the Latin jazz spirit of "La Fiesta" and the off-the-wall, style-switching "Children's Song." Grammy winner Libby Larsen is also represented on the ballad "Empty Song" and the silly, boisterous "Big Sister Says, 1967." 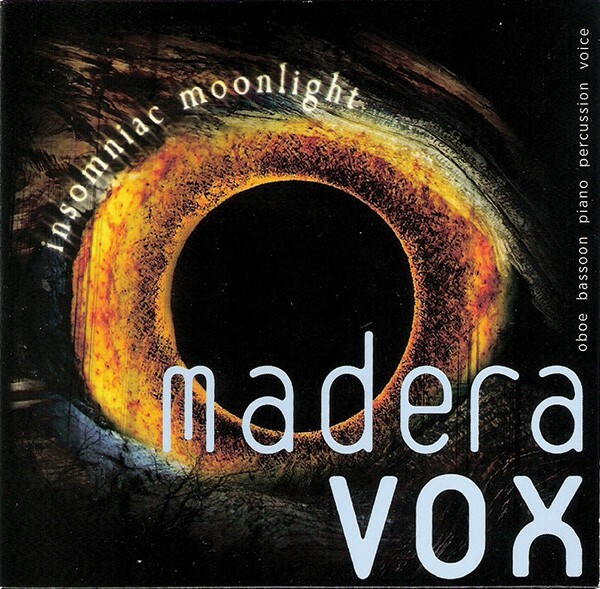 Madera Vox often performs locally, so keep an eye and ear out for them. Maderavox.org.